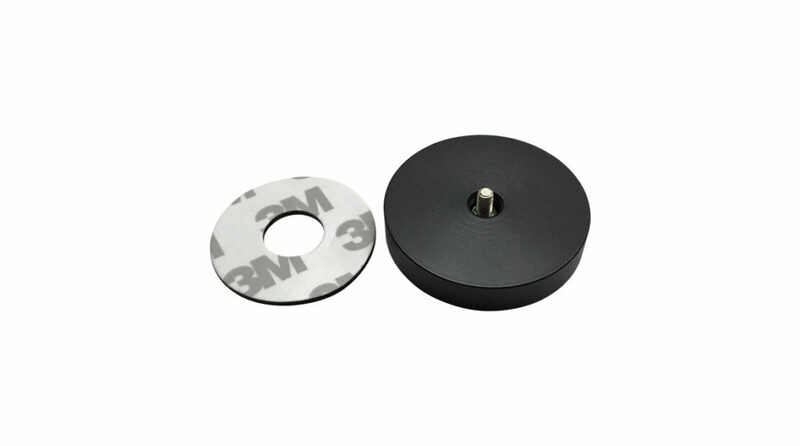 Provides additional weight to balance various big size smartphones for SwiftCam M4/ M4 Lite Stabilizer. 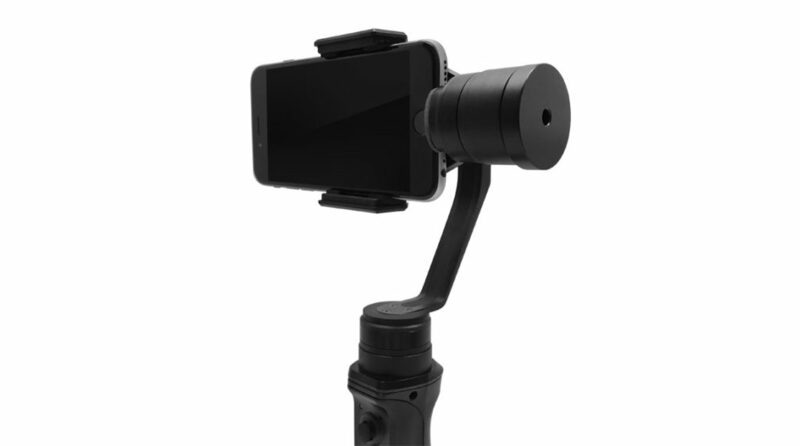 This enhances the adaptability of SwiftCam M4/ M4 Lite Stabilizer. 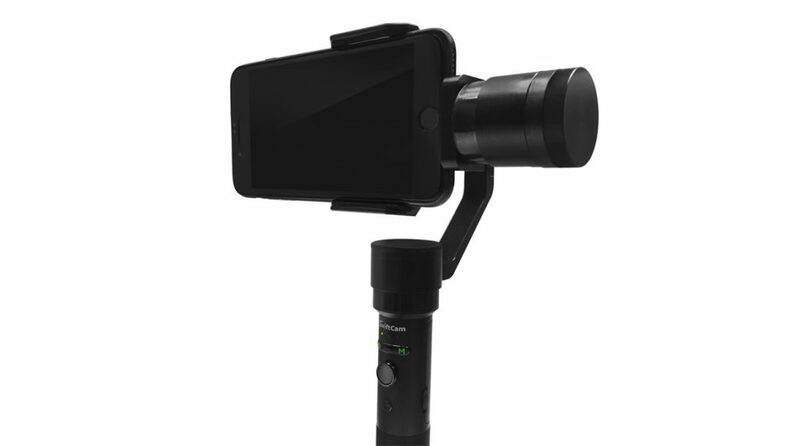 It provides additional weight to balance various big size smartphones including Iphone 8Plus.